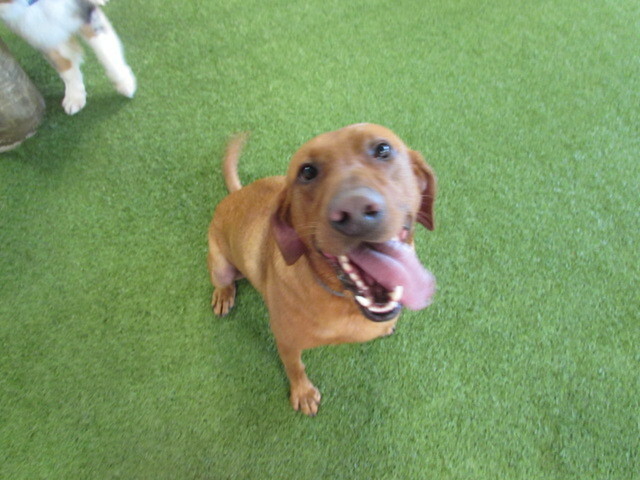 Our Play Care Pooch of the Week is Rudd the 4 year old Hound Mix! 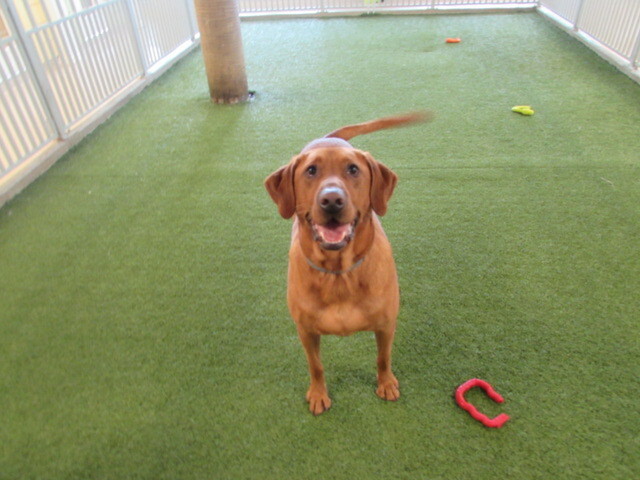 Rudd is a big love bug! He loves getting attention and lives for a good belly rub! He’ll sit right in front of you and look at you with his adorable face and want a hug. It’s so cute! 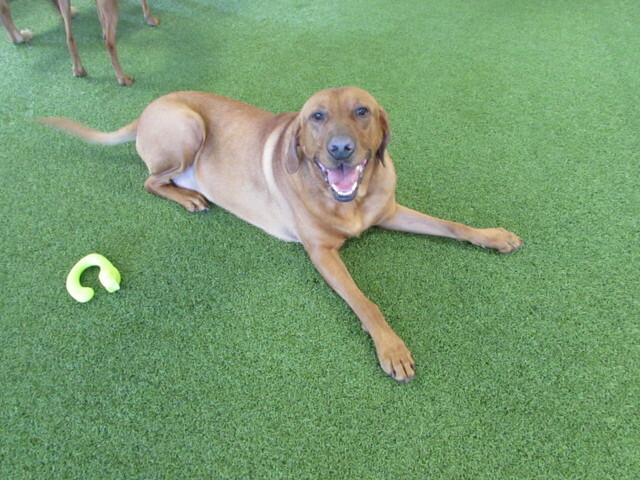 He enjoys playing fetch and he loves playing in the yard with all of his Play Care friends. 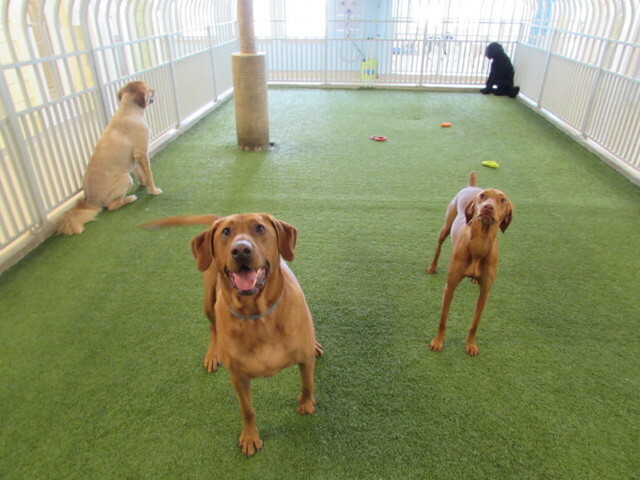 He’s always super excited to be here and really friendly to everyone. 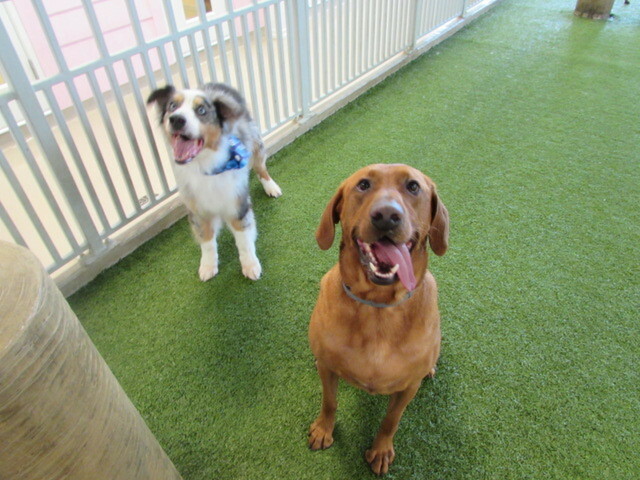 Rudd, you’re a sweetheart!